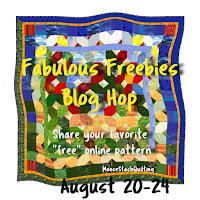 Today starts the Fabulous Freebies Blog Hop hosted by Joan at MooseStash Quilting. There are scores of free quilt patterns just waiting for you. 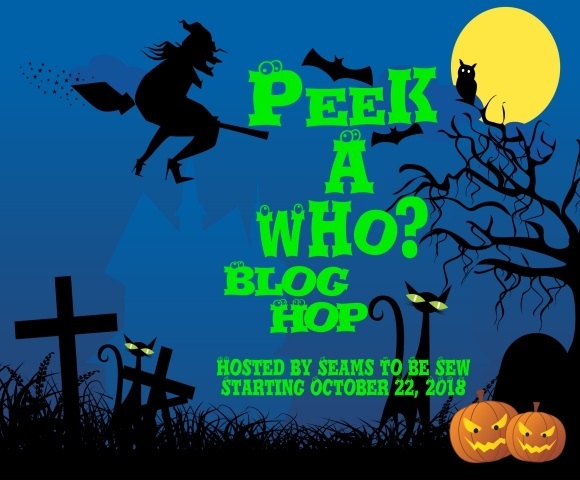 You won't want to miss all the fun and inspiration! 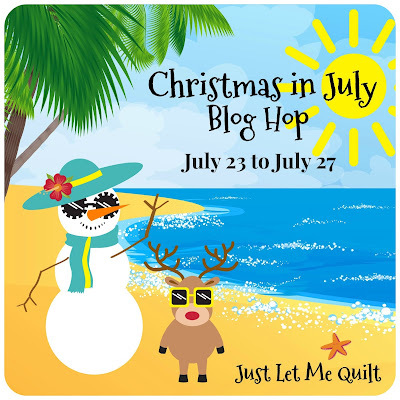 Come see what Fabulous Freebies these talented bloggers have found.